I remember when I started in sales some 25 years ago. Buyers were painted as some mystical being that could make life or death decisions in some opaque way. Like the Roman term Pollice verso or verso pollice is a Latin phrase, meaning "with a turned thumb", that is used in the context of gladiatorial combat. It refers to the hand gesture or thumbs signal used by Ancient Roman crowds to pass judgment on a defeated gladiator. Thumbs up they lived, thumbs down they were executed. I know that sometimes in sales in can feel like life and death. To misquote Bill Shankly "Some people think sales is a matter of life and death. I don't like that attitude. I can assure them it is much more serious than that." When I went on my first sales call to Arfon District Council, which if you don't know is in North Wales and the first language there is Welsh. The meet took place in Welsh and every now and again they people would turn to me and ask me a question (in English). 1. Help them - We all want to get home at a decent time, we all want our jobs to be a success, we all want to keep our jobs and often we want to get promoted. So why not help people with useful information? 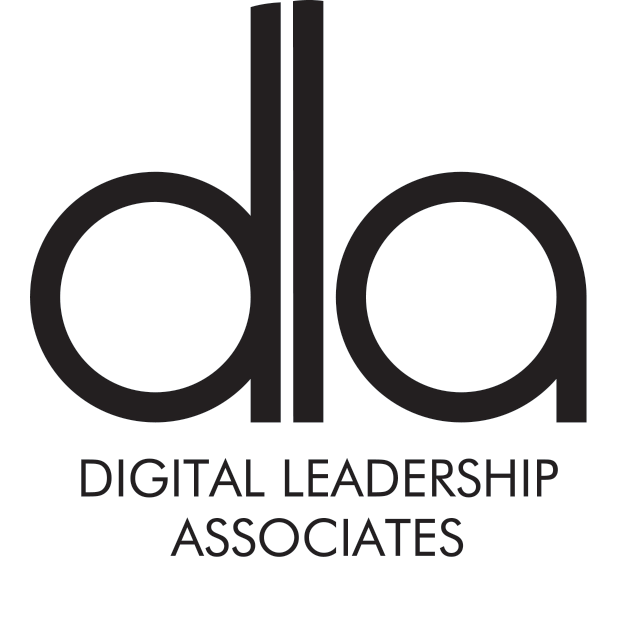 Here at DLA we share our IP on our blog, now something like 400 articles and you are welcome to read them. If you have a social selling program or are looking to run one, there is an article for you. 2. Don't Sell - I know from the day we are born, we are told to sell. People are too clever for that. Nobody likes to be sold to. There is a term I dislike called "add value" or put it another way, help people. Gary Vee calls it the 49% / 51% method, which is to give more than you take. 3. Be Honest - Here at DLA as a start-up the only was we will continue to be a success is for us to offer our clients what they want. Let's be honest here, we often turn business down, either because it doesn't fit what we do or the client wants a social selling program which "ticks boxes" rather than makes an impact. 4. Be on Social - Our clients are on social and we have to be there too. Now there are two ways we can do this. Be a spammer and be annoying and slowly people will walk away from us. Or be who we want to be, which is ourselves and our buyers will see us, want to work with us and approach us. As I say so many times. If you are not getting inbound from your social selling efforts, you are doing it wrong. 5. Business case and ROI - When people spend money they have to justify it. My team have to justify any spend to me and the same for your clients. You have to have an ROI, not some lame internal calculation but something you have proven out with clients. This will then help the clients business case. 6. Realise that the old ways of marketing are dead. We don't look at adverts (regardless of how much people spend on them), with GDPR in place email marketing is dead. Nobody reads your newsletter your mail shot. Nobody is interested in your corporate messaging. We all know that corporations look and sound the same. The website revamp, the logo change will do nothing. You have to embrace the fact that 80% of the internet enabled world is on social and that is were your customers and prospects are. Go get them! This isn't the only things you can do, but you will find a turn around in your fortunes and more "thumbs up" than "thumbs down" situations. One objective of this research was to identify what sources of information buyers are using to support purchase decisions, and what sources they deem to be influential and trustworthy. 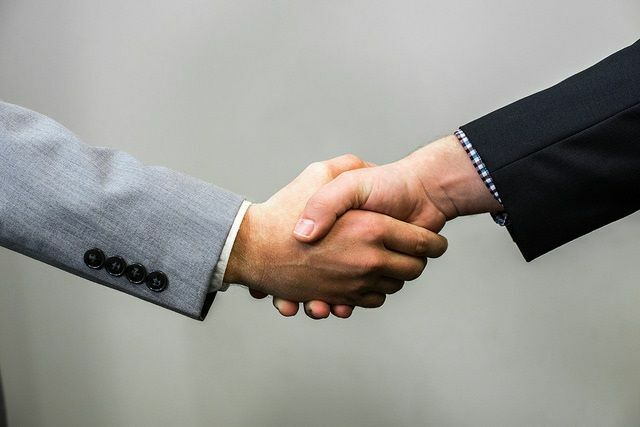 As I discussed in the earlier post, the sources of information that buyers think are most influential and trustworthy include their own prior experience with a product, free trials, product demos, and referrals from a friend, colleague, or peer. Surveyed buyers ranked all types of vendor-provided information (except product demos) as least influential and trustworthy.